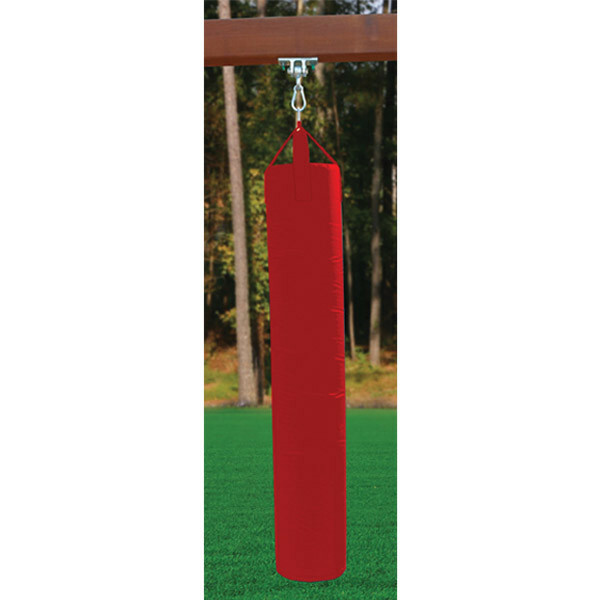 Give the older kids a better punching device than their younger brother with this extra tall Punching Bag that can be attached to the beam of any wooden play set or swing set. 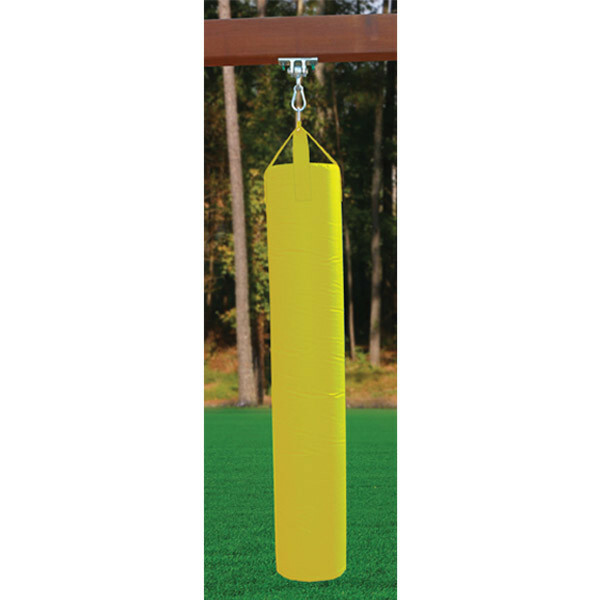 Encased in a heavy-duty vinyl tube, the foam cylinder inside is soft to punch but resistant to the outdoor elements and regular wear and tear. 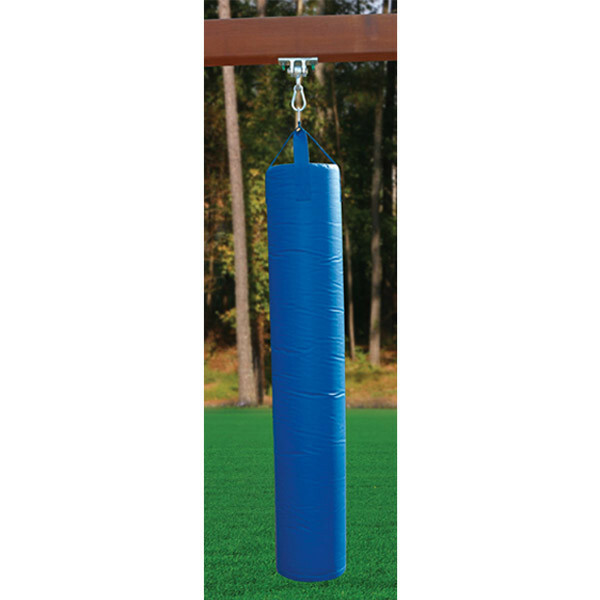 The Punching Bag can be attached easily using the included hanging strap, chain, and hardware. You never know, maybe you'll be training the next Rocky Balboa.